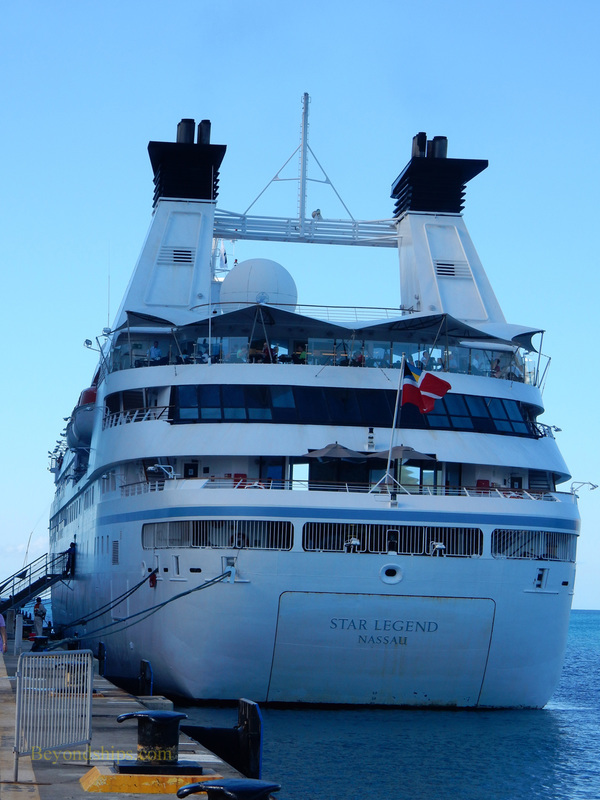 Star Legend is an intimate, yacht-like cruise ship, offering destination focused cruises. She is the sister ship of Star Breeze and Star Pride. 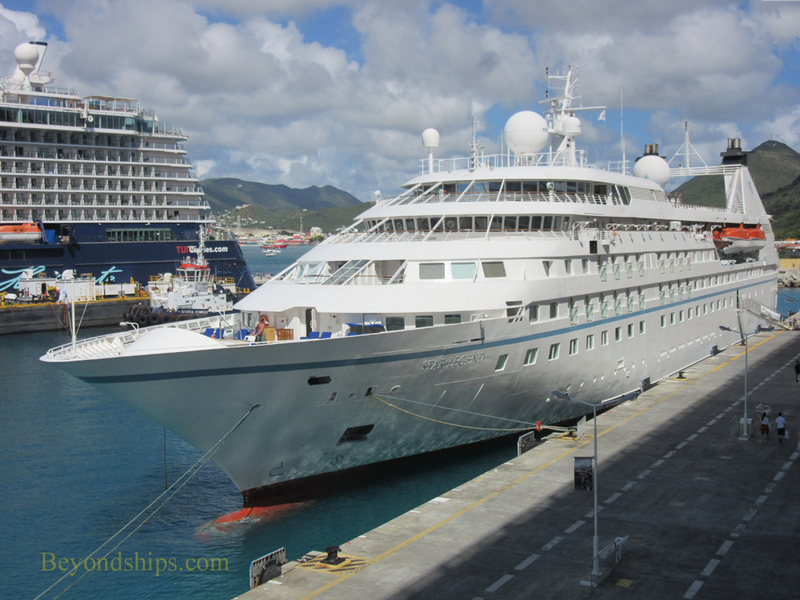 This ship was built to be the third in a series of three ships for Seabourn Cruises. 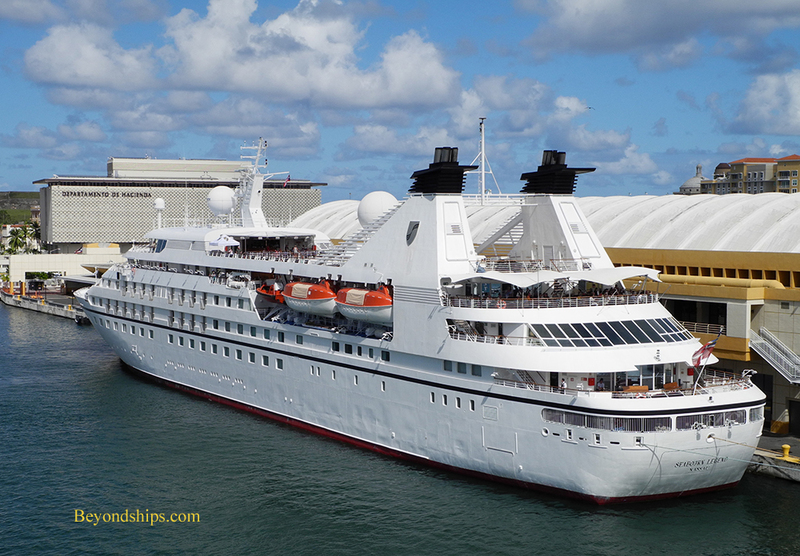 However, Seabourn did not exercise its option and so the ship entered service as Royal Viking Queen for Royal Viking Line. 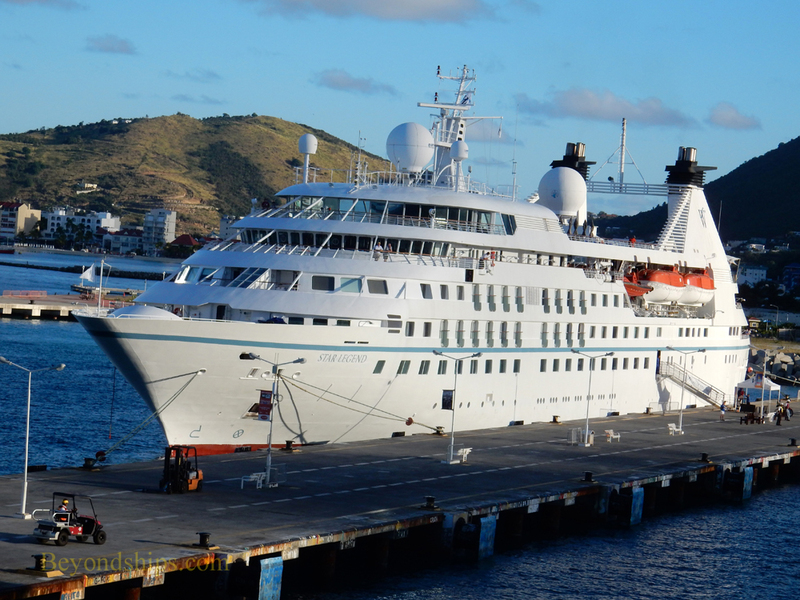 In 1995, the ship became part of Royal Cruise Line and took on the name Queen Odyssey. 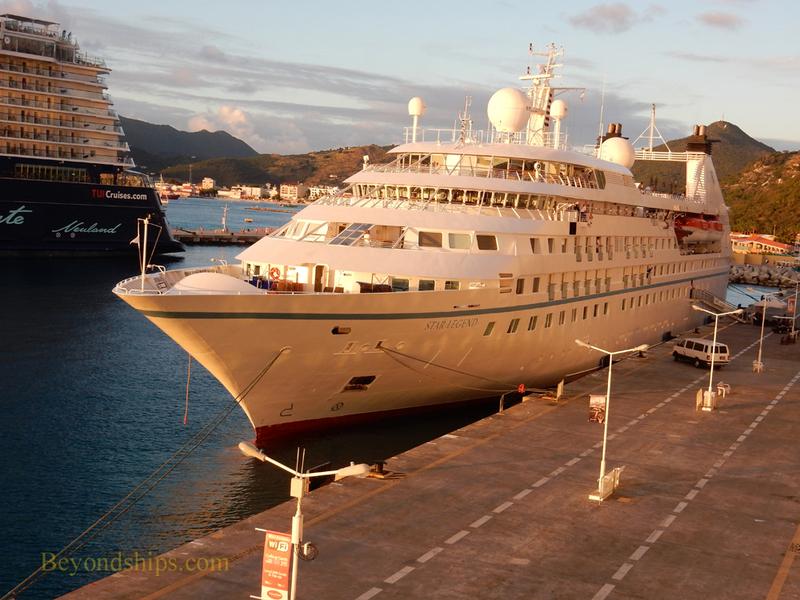 Fulfilling the original concept, the ship went to Seabourn in 1996 and became Seabourn Legend. 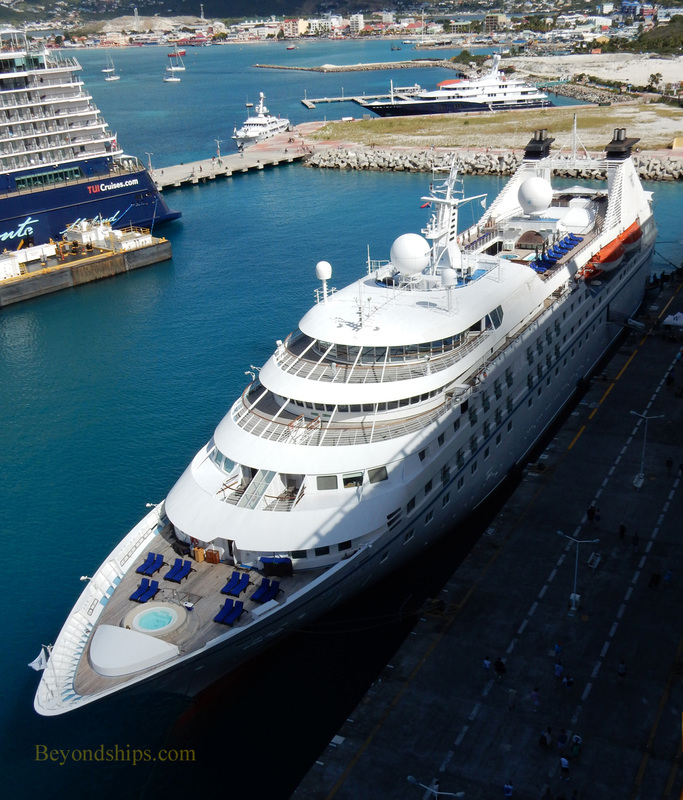 The next year, Seabourn Legend appeared in the Hollywood film “Speed 2 - - Cruise Control”. 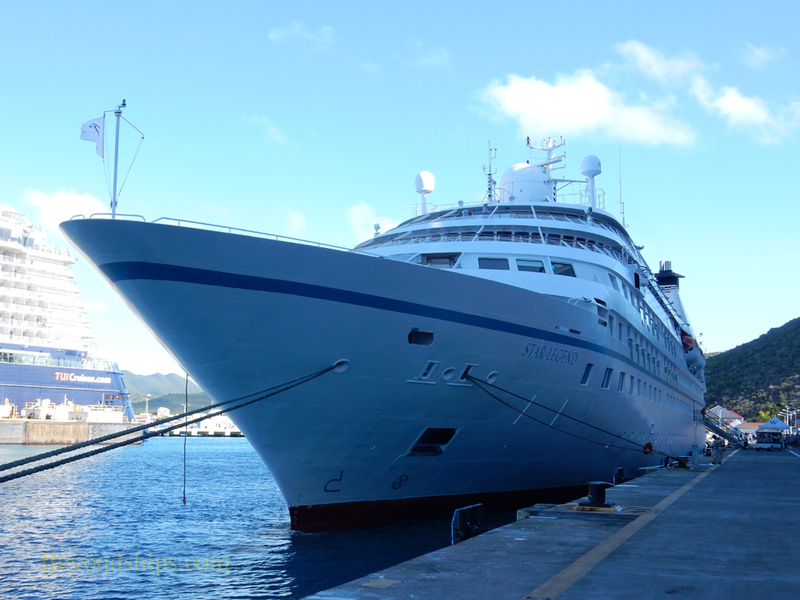 After undergoing an $8.5 million refit, she entered service as Star Legend for Windstar Cruises. ​Below: In San Juan, Puerto Rico.